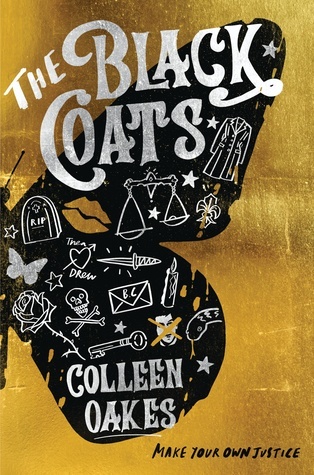 Colleen Oakes is the bestselling author of books for both teens and adults, including The Black Coats, Queen of Hearts Series, and The Wendy Darling Saga. She lives in North Denver with her husband and son. When not writing or plotting new books, Colleen can be found swimming, traveling or immersing herself in nerdy pop culture. She currently at work on her third YA fairytale series, a YA thriller and a fantasy collaboration. You can visit her webpage at: www.colleenoakes.org, find her on Facebook under Author Colleen Oakes or follow her on Twitter @ColleenOakes_.